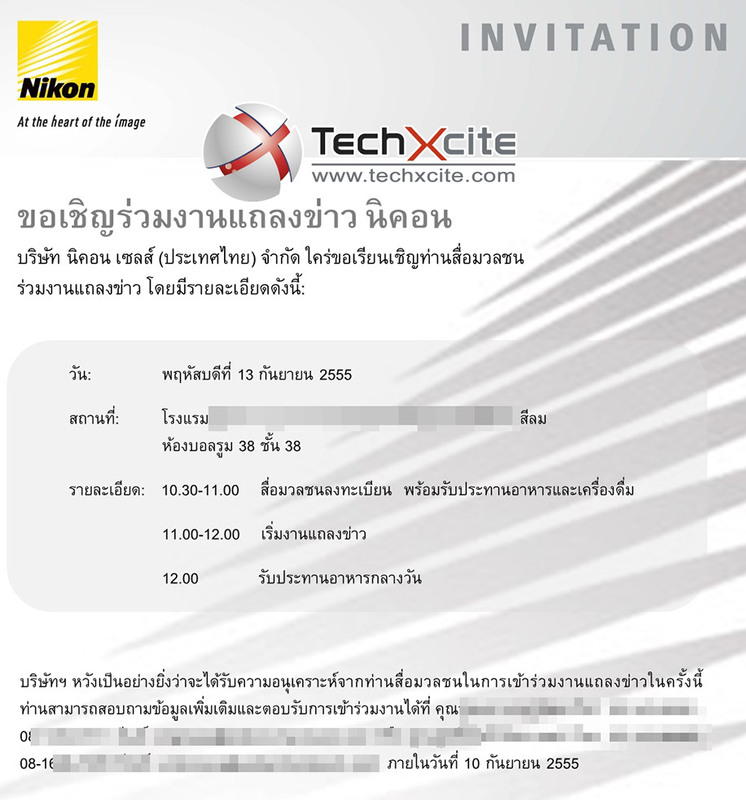 "Nikon Sales Thailand Co.,Ltd pleased to invite the media attended the press conference Thursday, September 13, 2012." 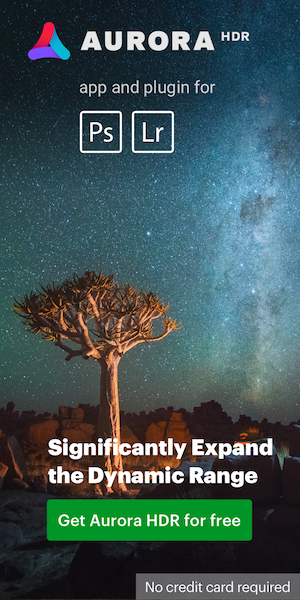 This entry was posted in Nikon D600 and tagged Nikon press conference. Bookmark the permalink. Trackbacks are closed, but you can post a comment.